Your delivery strategy could be stopping sales. From shipping a customer’s first purchase, to securing repeat business, delivery is about far more than simply sending something by post or courier. It is a chain of events made up of many opportunities – some of which you may be missing out on. Delivery is sometimes considered an afterthought; nothing more than a piece of admin to tie up the loose ends after a sale has been made. But your delivery strategy could be preventing sales in the first place, or throwing away opportunities to earn further sales and build a loyal customer base. The most common reason for a customer abandoning their full basket at the checkout without placing an order is the delivery cost or terms (Royal Mail Delivery Matters 2014). Delivery is therefore a key part of your sales strategy. And that doesn’t change once a customer has received their parcel. 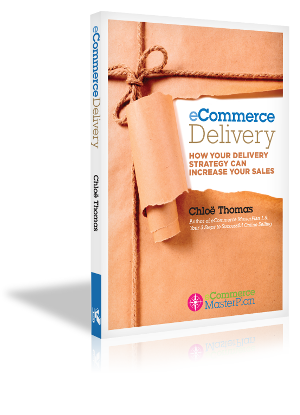 This book will show you how your delivery process can help drive and generate new sales, rather than just rounding off your existing ones. 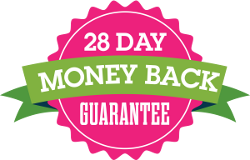 Including in-depth case studies and accompanying workbooks to take you through the tips and strategies you need to know in order to secure the sale, wow the customer and generate another order from them.